To the children, HOPE is a haven restoring childhood innocence and joy, something they might not otherwise experience. 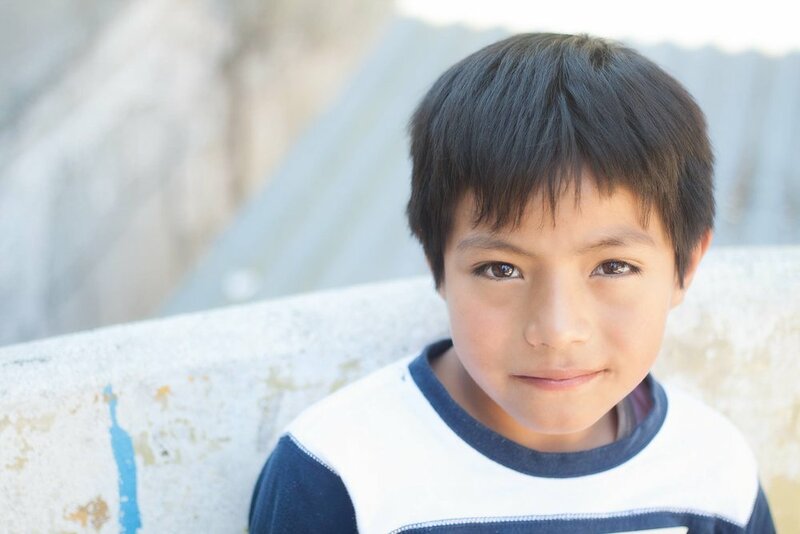 You can help support our children and programs (spiritual, recreational, educational, nutritional, health, vocational and cultural) with a tax deductible donation. Through the Partnership Program HOPE is able to serve a nutritious breakfast and lunch to the children each weekday. The program also aids in providing school supplies, tutoring/homework assistance, medical clinics, and recreational activities to build a strong Christian character in this next generation.